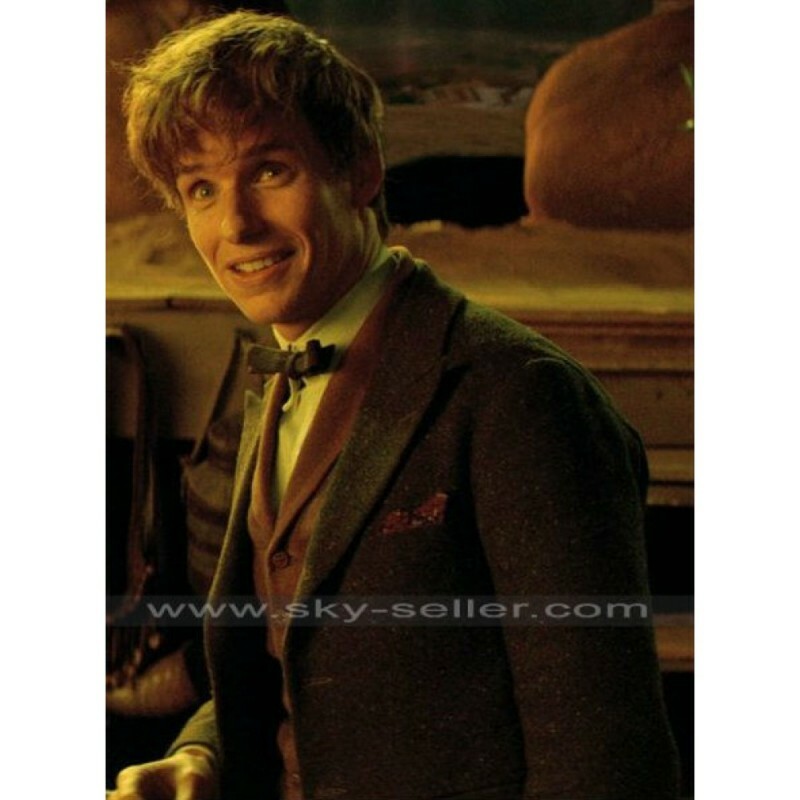 Fantastic Beasts and Where to Find Them is a Harry Potter spin off. 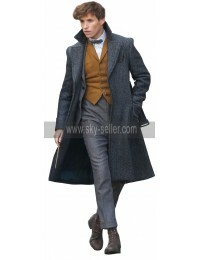 Eddie Redmayne plays the role of the teenage wizard called Newt Scamander in this movie and looks awesome wearing a long blue color coat. This is a replica of the same long coat and designed to make you a star of the evening in the social gathering where you enter wearing this coat. 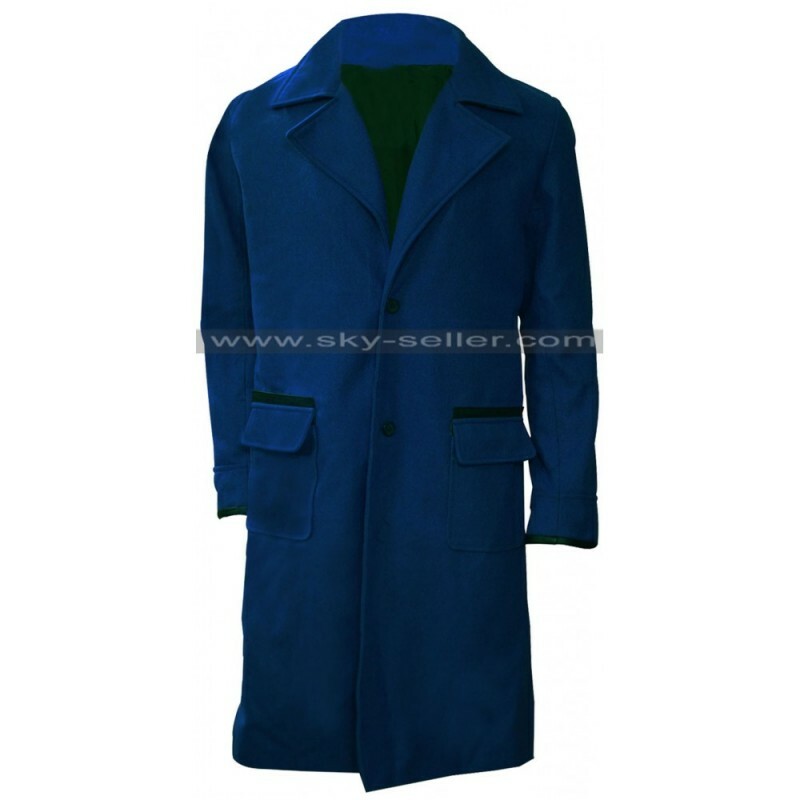 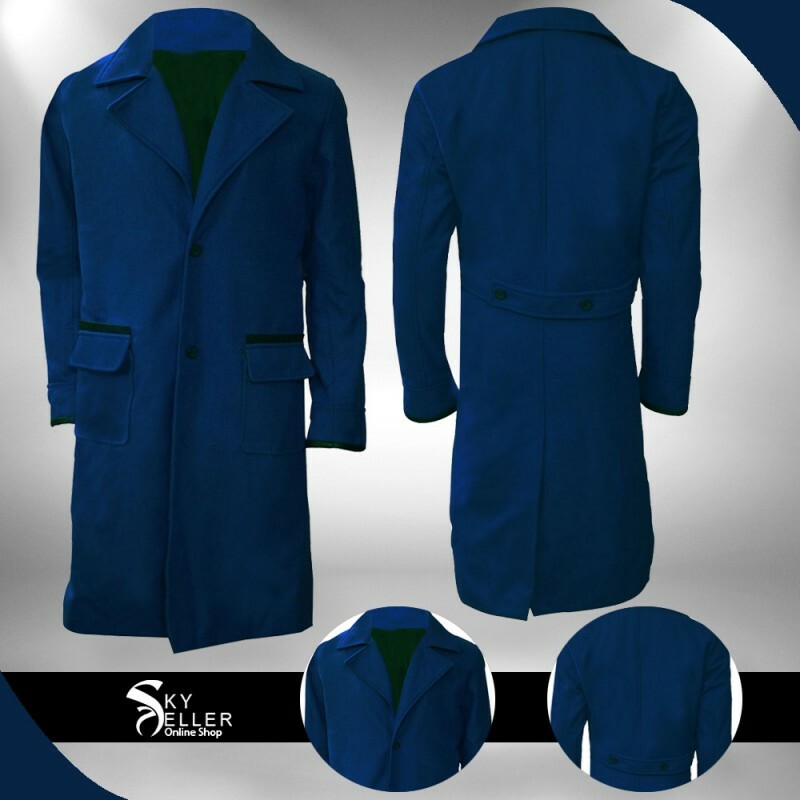 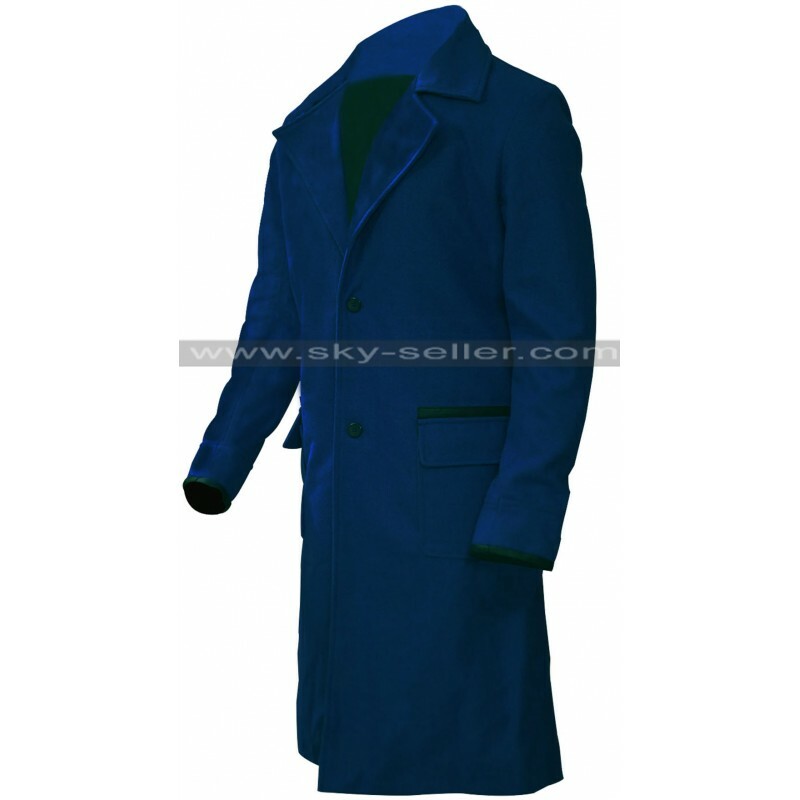 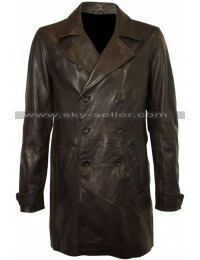 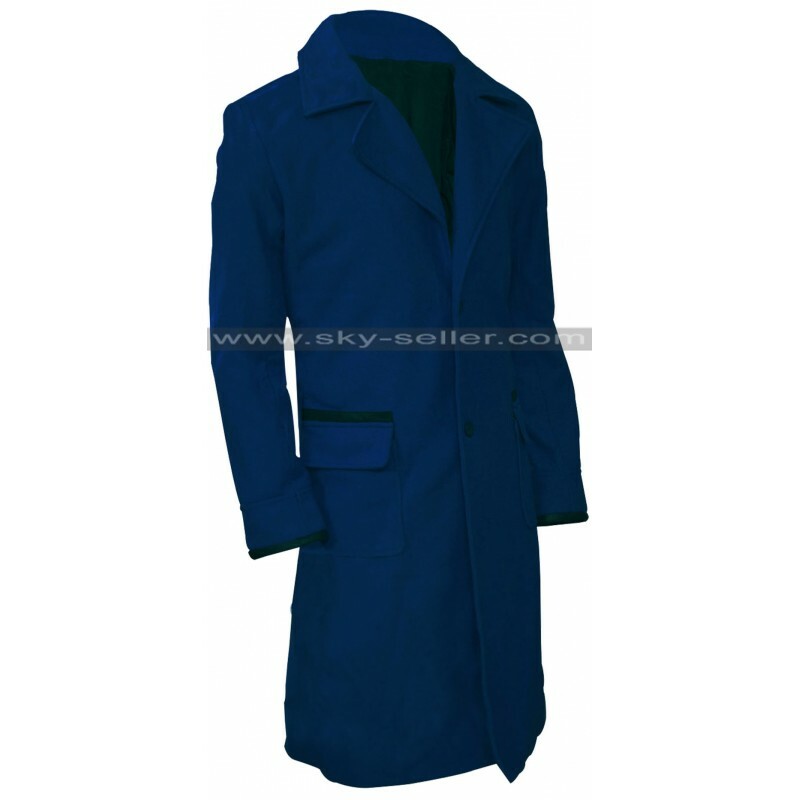 The coat is available in wool fabric and it has a classic single breast two button design. 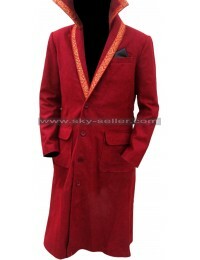 All it takes to mesmerize all your friends is a magic wand and a bow once you have worn this long coat in a party or function. 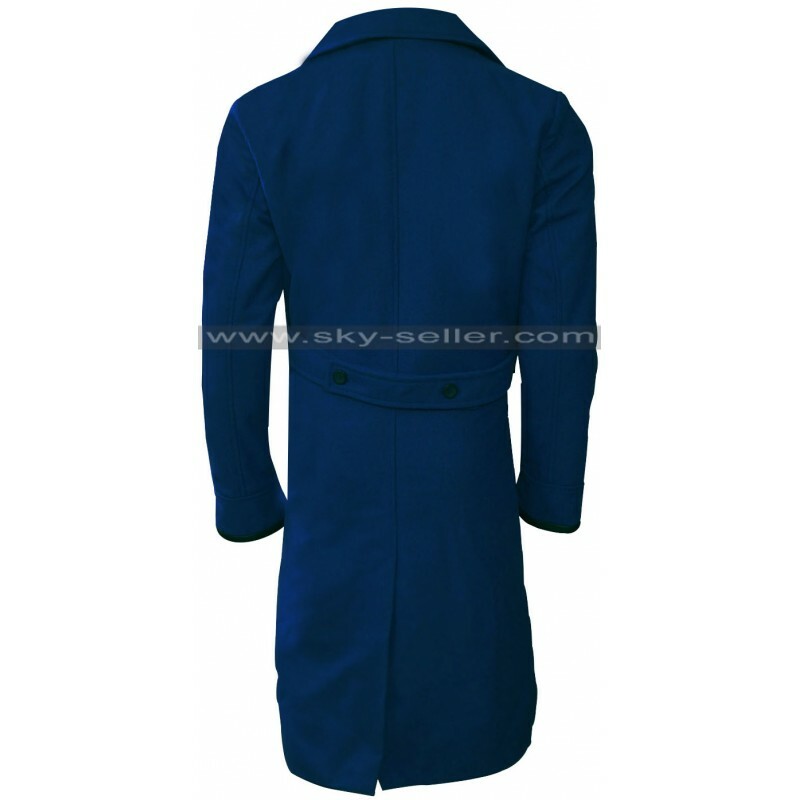 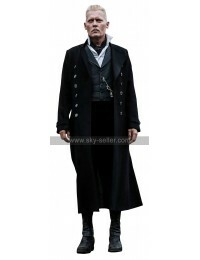 The coat boasts of two deep pockets with flaps on the waist and large lapel collars to look fantastic. 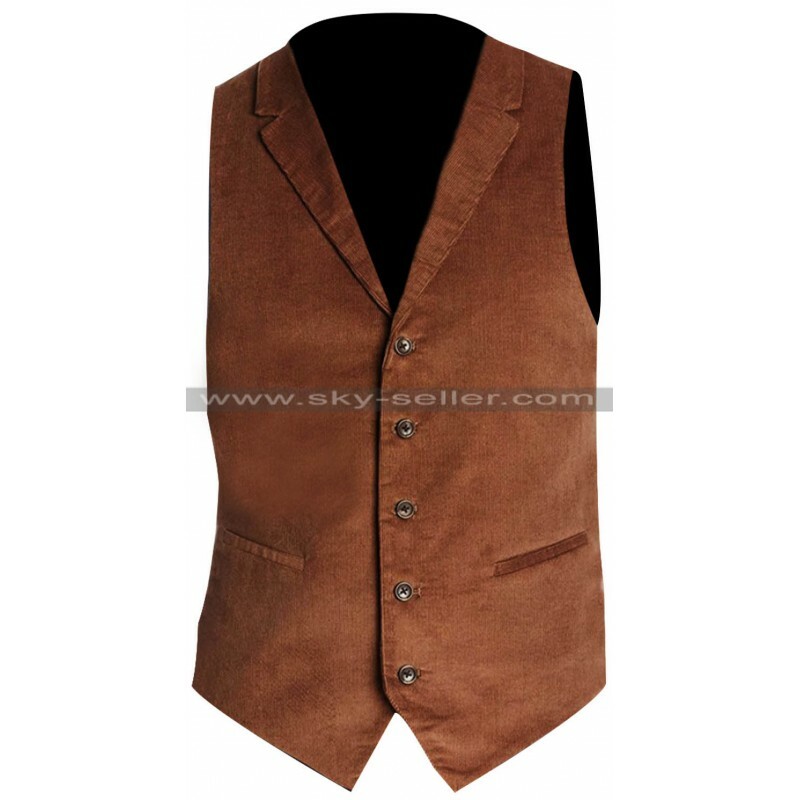 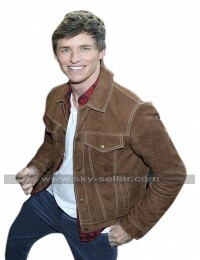 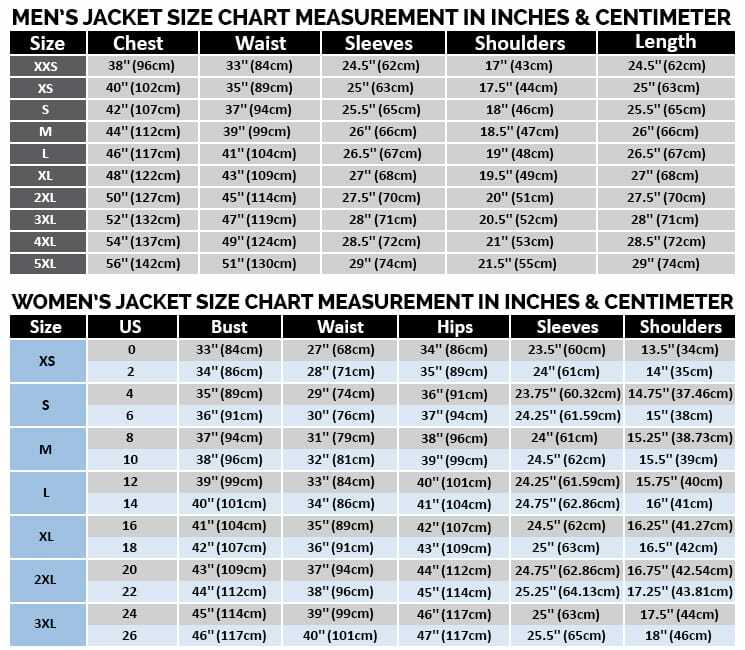 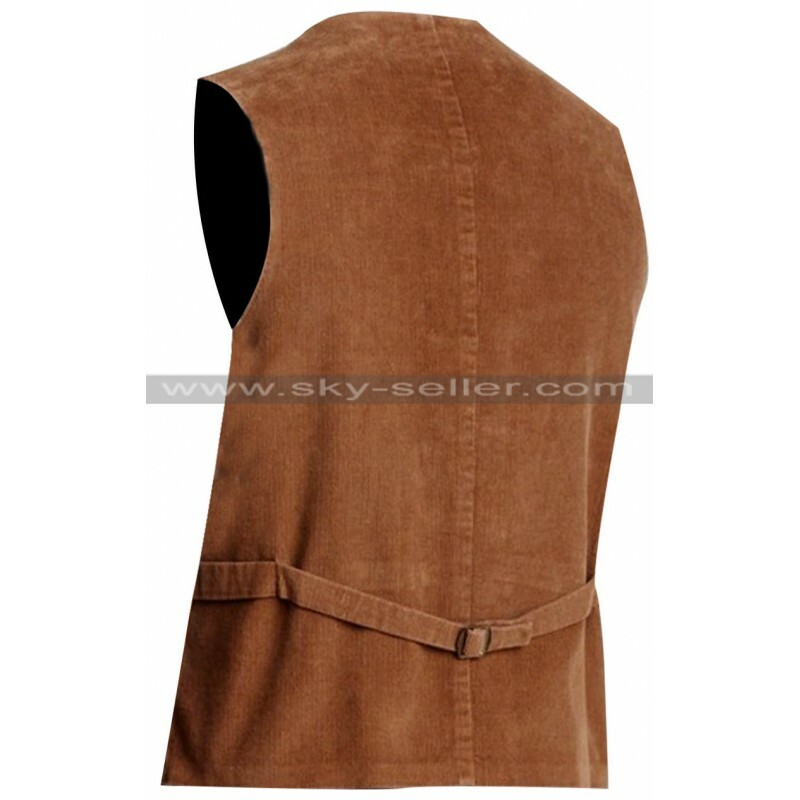 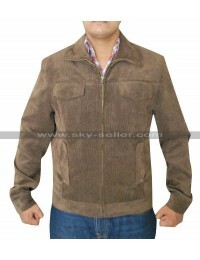 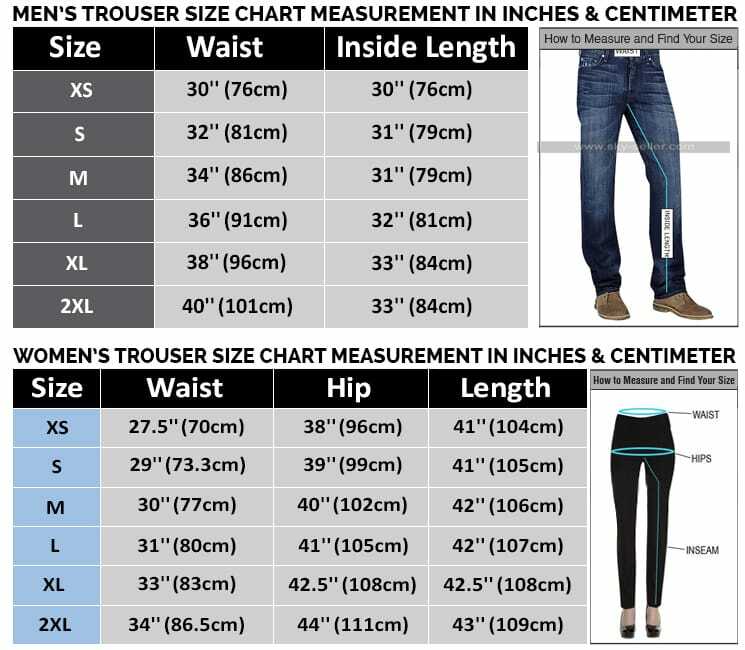 It is a fabulous outerwear that is not only stylish and fashionable but also very comfortable.